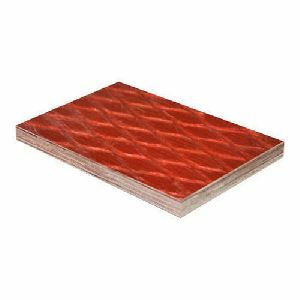 Checkered Plywood Manufacturer Supplier in Umbergaon Road India . Chequered plywood is one of the best transportation purpose plywood. The ply has a chequered pattern on its surface. Because of high pressure, the panel develops high density that can sustain high traffic on flooring in public & industrial use.